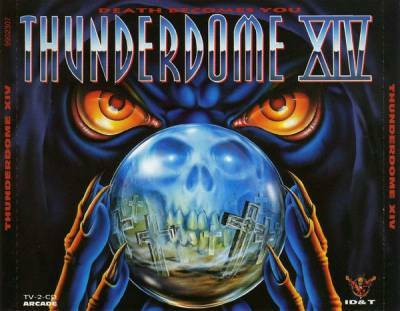 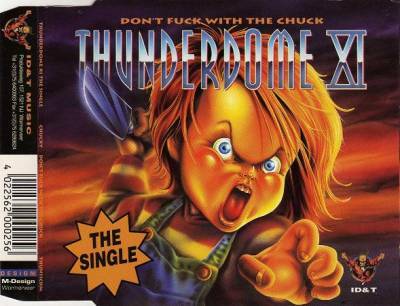 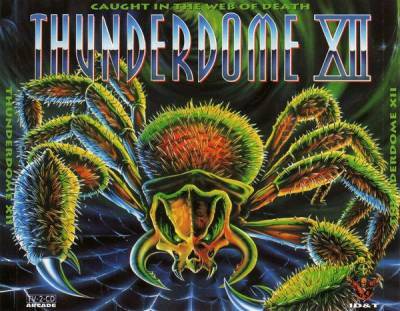 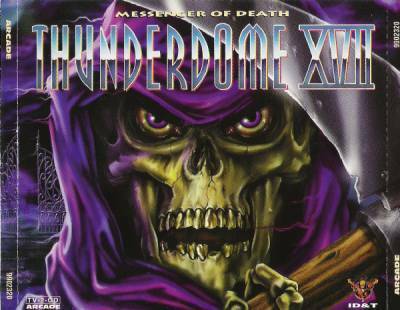 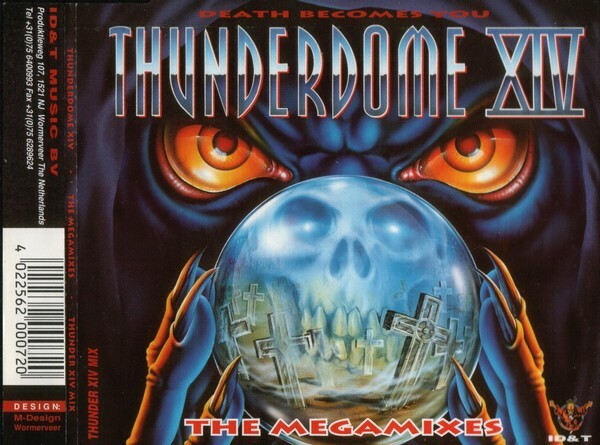 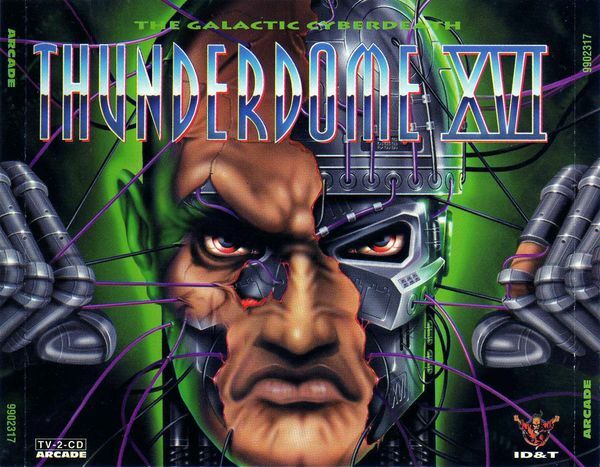 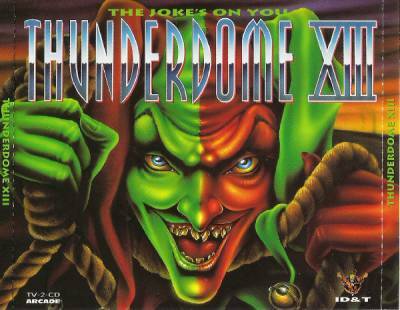 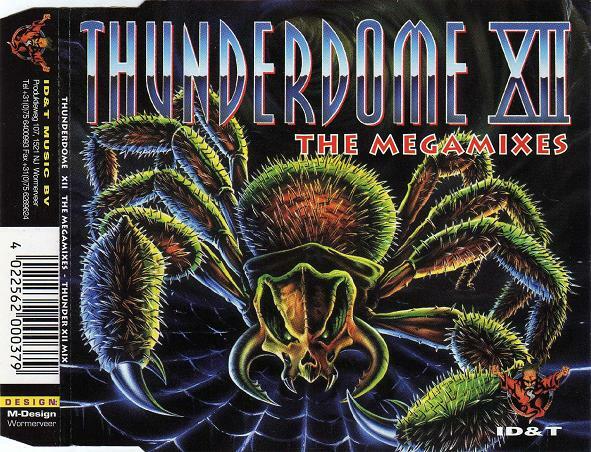 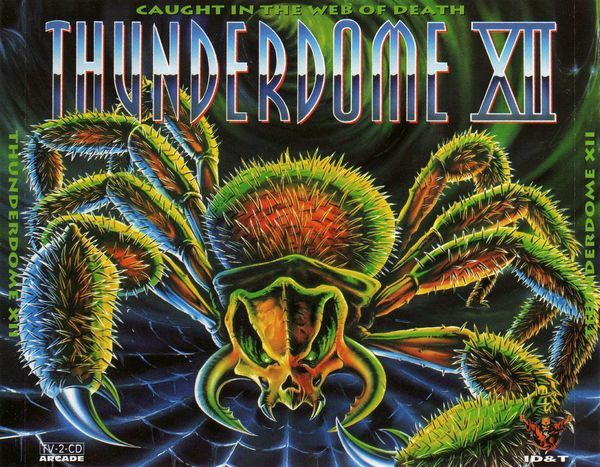 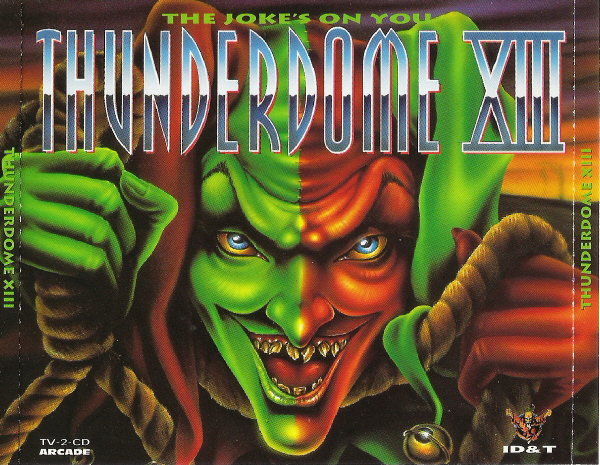 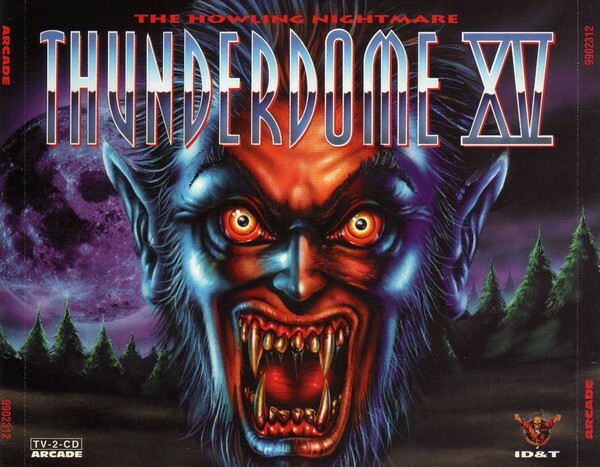 Notes: This CD was the entrance ticket for Thunderdome '96, which was held in FEC Expo Center in Leewarden in 20/04/1996. 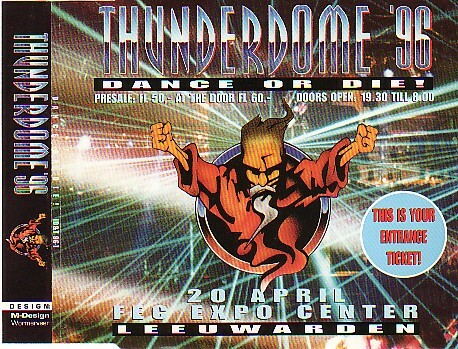 Most of these entrance tickets do not have the "rear" part of the booklet, which was ripped at the door - so, an intact entry ticket with the "back" cover is quite rare. Notes: 2E is listed as "Davie Forbes - Integrator"
2L is listed as "The Prophet - I Wanna Rock Ya"